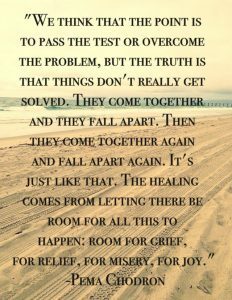 The sense in this beautiful Pema Chodron quotation that on our journey of healing things don’t get resolved in any final sense but ‘come together and fall apart’ again and again in a dynamic flow, moment by moment, really resonates with me. Both personally and in relation to my work as a therapist with clients. 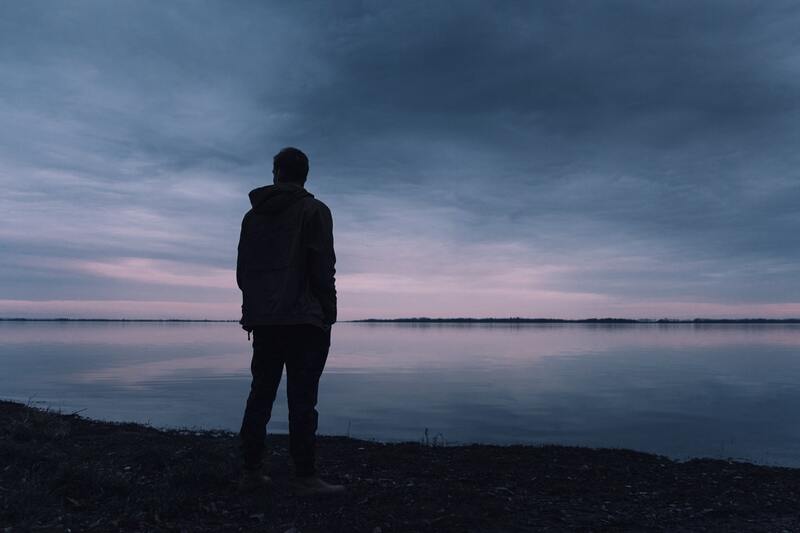 Recently I have had some life experiences and difficult conversations that have re-triggered a very old and deeply familiar sense of lack and inadequacy within me; a nagging sense of not being enough or complete at some basic level. From this sense of lack flows a pernicious and pervasive fear and self-consciousness, a sense of insecurity, groundlessness and needful longing that lurks furtively in the shadows of my consciousness, subtly permeating so many of my perceptions and interactions. Colliding with these old wounds in all their raw and visceral ugliness and taking the risk to express them to someone I’m close to in recent days (through sobs of shame and despite significant resistance) was very difficult and deeply unsettling and yet also brought with it great catharsis. My initial self-critical response was to condemn myself for the lingering existence of this sense of lack despite over 10 years of healing, growth and (so-called) spiritual practice. I initially took the dualistic view that getting in touch with this lack meant the greater sense of health, wellbeing and wholeness I had been experiencing & expressing in recent months must somehow be inauthentic. I must have been essentially lying to myself and to my close friends that I felt in a good place. And yet I noticed something curious. Facing, feeling and expressing the pain in a raw, pure, visceral form (rather than from the safe intellectual distance that I find much more comfortable! ), not only released a powerful, pent up energy, but also allowed me to see the essential unreality of the stories I tell myself about the pain. The pain, the lack, the sense of unmet need is just what it is. The stories and concepts I layer on top of that are extra. Releasing the pain and seeing through the stories seemed to shift something inside of me. I felt strangely elated and free as I noticed that alongside and beyond the sense of lack was an equally deep and equally real sense of the fundamental okayness, as-it-isness and yes, perfection that connects all that is. In the clarity that came in the aftermath of expressing intense emotion, I was able to see there was space for both my brokenness and my wholeness, my lack and my fullness. Both were true, both aspects of the part of the Universe expressing itself as Alan. As Pema beautifully expresses in this quotation, things come together and fall apart, again and again and again. The healing journey isn’t linear. 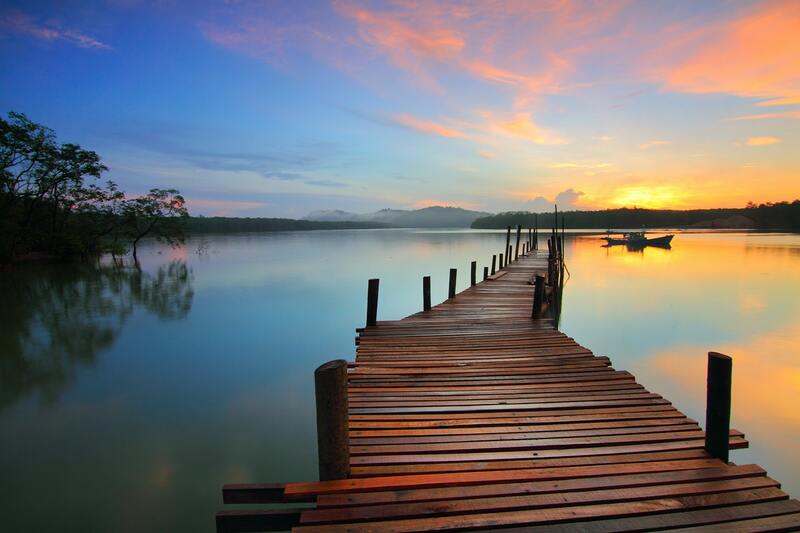 There appears to be no ultimate destination. We can never completely get it all together. What she calls elsewhere the ‘dream of constant okayness’ is an unreality. Nothing more than a fantasy. Instead, embracing the fundamental ambiguity and anxiety of being human gives rise to a sense of spaciousness and okayness that allows room for both lack and its absence.